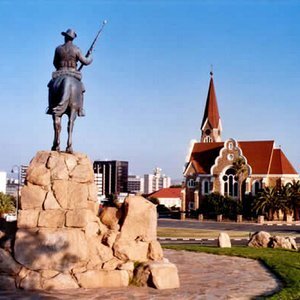 Namibia's capital city, Windhoek, offers a unique blend of modern design and colonial German architecture. 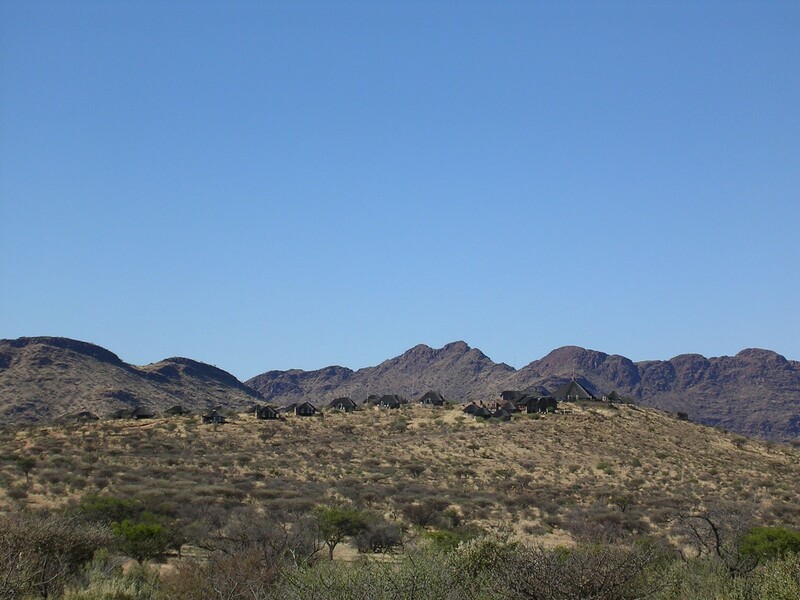 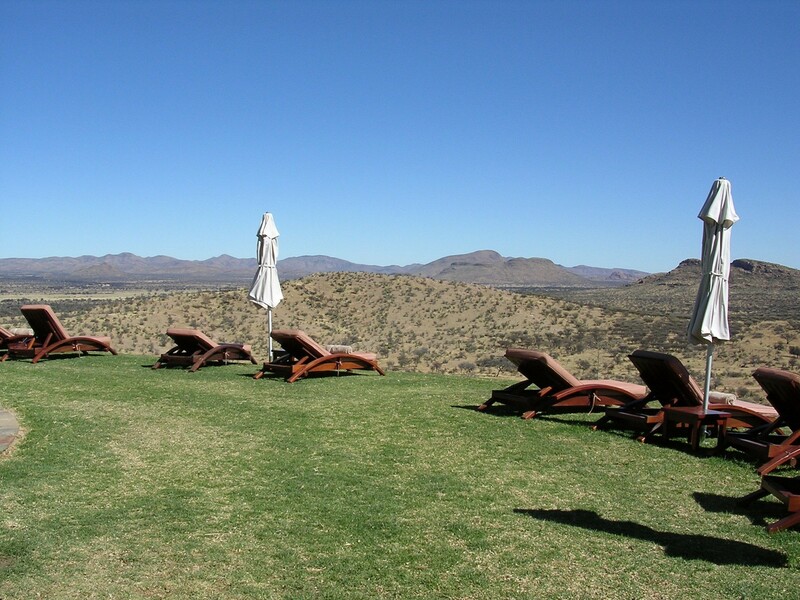 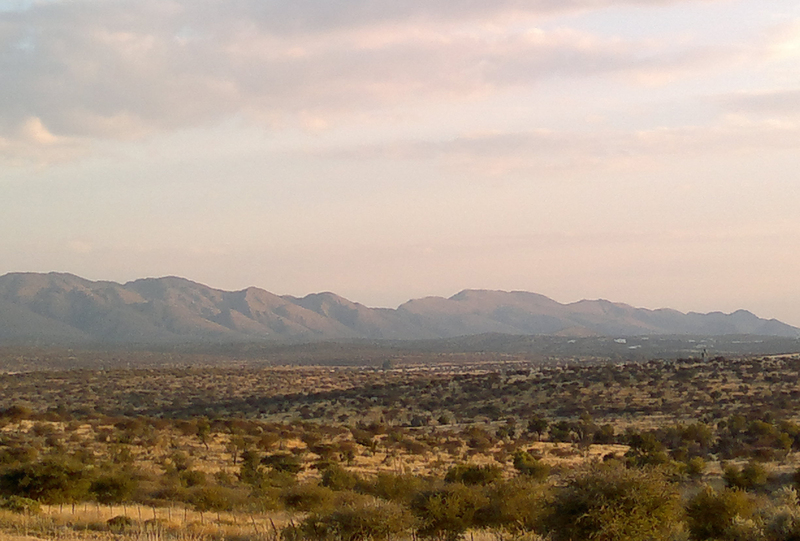 Centrally located within the country, Windhoek is the start and end point for most safari holidays in Namibia and many of our guests elect to spend a night here adjusting to the country. 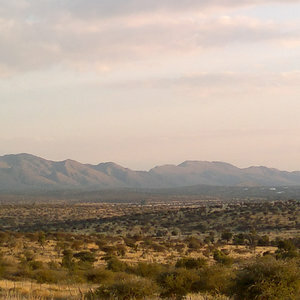 Comparatively, Windhoek is a small, compact city (albeit the largest in Namibia) and is also one of the safest and most relaxed cities in Southern Africa. 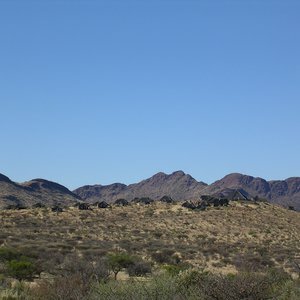 The city's population is an eclectic mix of Herero, Owambo, Damara, Kavango, Baster, Nama, San, Afrikaans, and German people - a legacy of the complex history of Namibia. 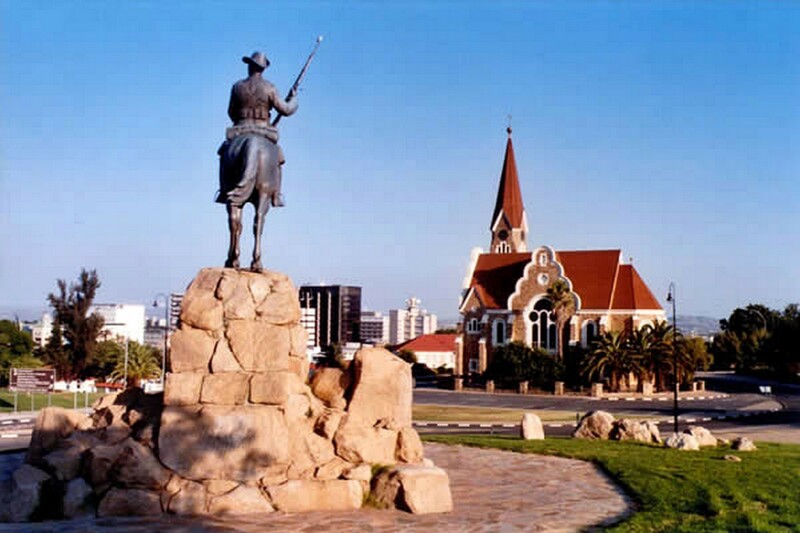 Windhoek has a strong cafe culture, great for people watching - and at the heart of the city you'll find a pedestrian district with colorful shops and markets - excellent for a walking tour of the city. 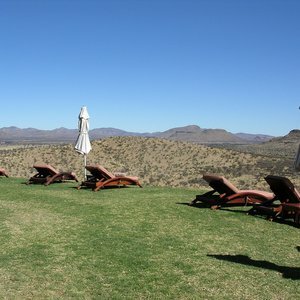 In terms of Windhoek accommodation, the city offers a wide range of options to suit all types of travellers and budgets, from hotels in castles to comfortable chalets.